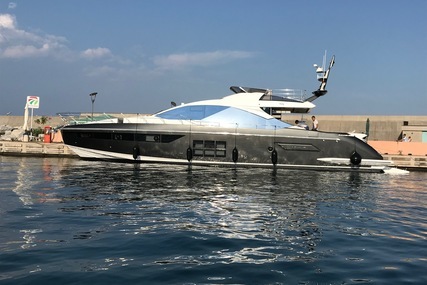 "Azimut’s success confirms the strategic role played by it’s team and collaborators who are committed to offering only the best to Azimut's owners in terms of comfort, design and technology." – Azimut Benetti Group vice president, Giovanna Vitelli. Azimut was founded in 1969, by Paolo Vitelli, a university student who began chartering sailing boats through his company Azimut Srl. This Italian yacht-manufacturing company based in Avigliana, in the province of Turin, later developed into a large elegant yacht builder at the forefront of the industry. 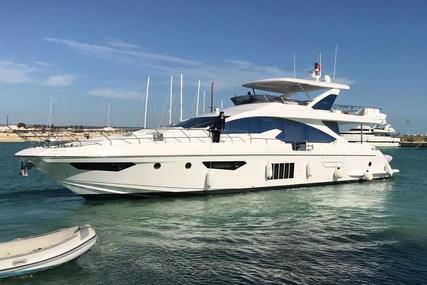 Italy-based Azimut Yachts, an Azimut Benetti Group brand, was recognised at the World Superyacht Awards 2018 for its design work on the Grande 35 Metri. It has positioned itself today as one of the major builders of luxury yachts that delivers an enhanced experience both on and off water. Azimut Yachts is driven by innovation, technology, matchless design, comfort, style and ultimate owner experience. The first scale work started with a contract at the shipyard of Amerglass, a modern Dutch shipyard producing boats in fibreglass. 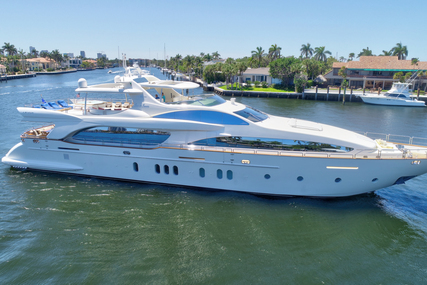 The company very quickly expanded, initially as a distributor for prestige yachting brands then by designing their own variety of boats focused on the lower end of the market. 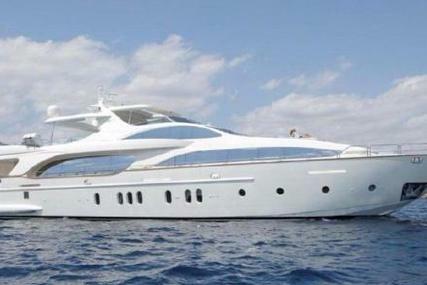 In 1985 Azimut yachts, acquired the historical brand Benetti, the designer of the concept of the megayacht. The yachts business developed quickly, adding the distribution of sailing boats, motor cruisers and lastly to motoryachts from different makers: British Powles, Westerly, and others. 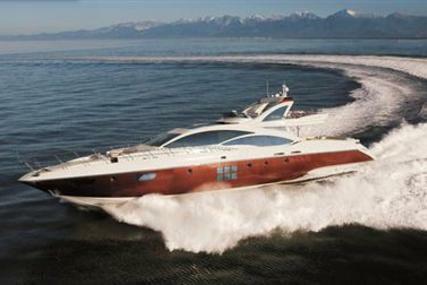 From the late nineties, Azimut Yachts have gone on to become the foremost builder of yachts and mega yachts. 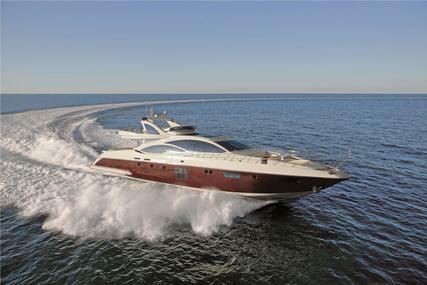 Azimut Yachts are well-known for innovation and quality luxury yachts. It is the perfect first family boat or personal pleasure craft for blasting around the bay or water sporting in a true Italian style. The attention never stops, so prepare for unrelenting waves and feel at home, away from home. 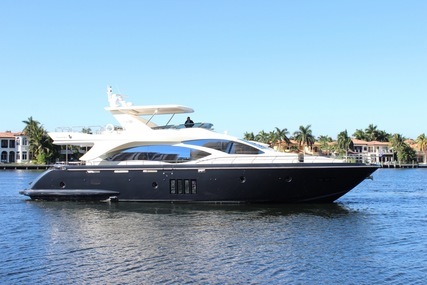 All Azimut’s are so inviting, it’s hard to leave. Azimut boats for sale offer matchless design, comfort, and style and you can view pre-owned boats on www.rightboat.com. 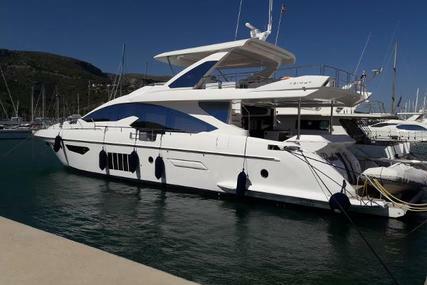 So, own your Azimut yachts from the listed boats for sale section. 1. Who is the founder of Azimut yachts? 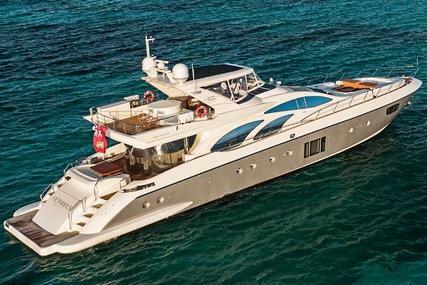 Paolo Vitelli is the founder of Azimut yachts. 2. 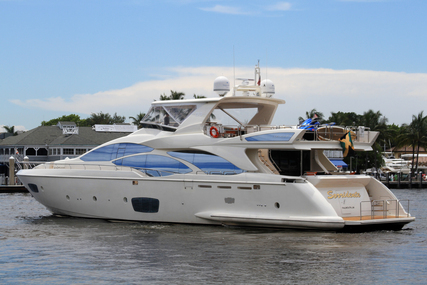 Which year Azimut yachts was founded? 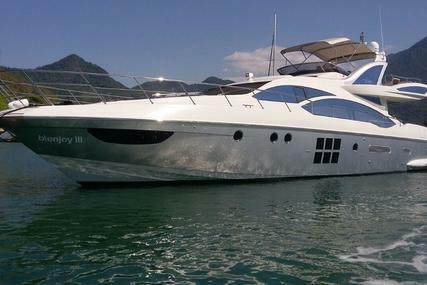 Azimut yachts was founded in the year 1969. 3. Where are the Azimut Yachts headquarter? Azimut Yachts headquarter are in Turin, Italy. 4. 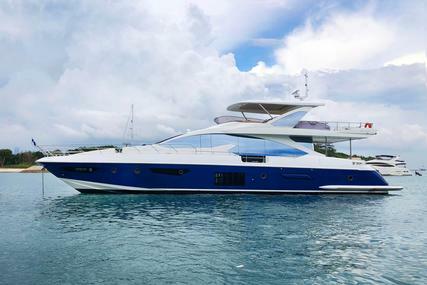 What is Azimut Flybridge Yachts? Azimut Flybridge Yachts are a combination of elegance, space, agility, known to embrace light flooding through large windows. It has an open deck above the main bridge of a vessel such as a yacht or cabin cruiser, typically, built with dual controls. The yachts of the Flybridge Collection break down all visual barriers, letting you to truly contemplate the sea, right before your eyes. 5. 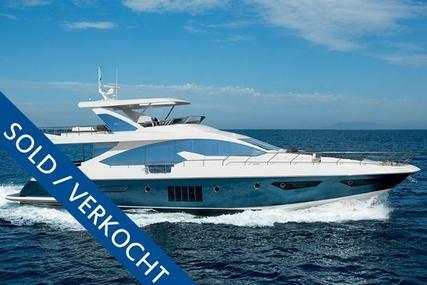 What are Azimut S Collection Yachts? The Azimut S Collection blends a sporty look with elegance and comes with high-performance materials for desirable, technological yachts. The huge open spaces create a sense of constant dialogue between the interior and exterior for unrivalled comfort and luxury. 6. 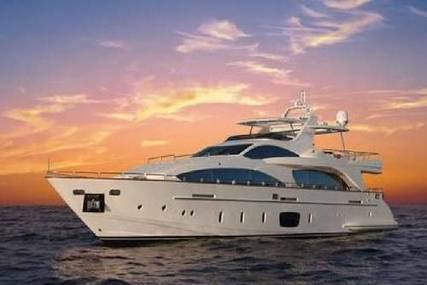 What are Azimut Magellano Yachts? Azimut Magellano Yachts are great cruising yachts that come with comfort and elegance, always gentle and safe in navigation with limited fuel consumption due to the innovative Dual Mode hull and its wide range of cruising speeds. 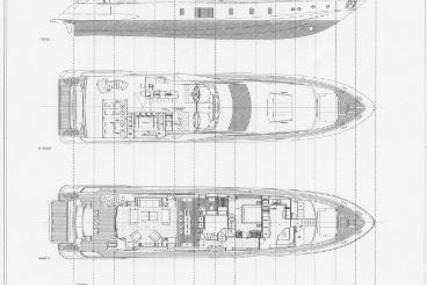 The interior spaces were designed for long stays on board, with welcoming living areas and spacious cabins. 7. 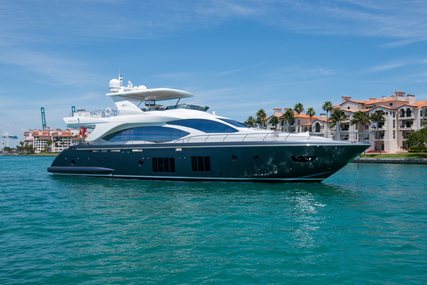 What are Azimut Atlantis Yachts? 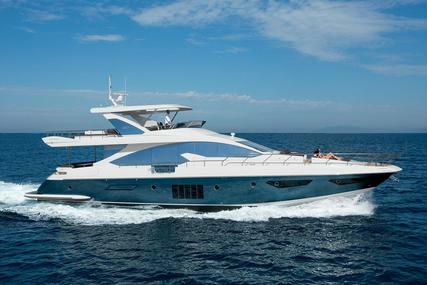 Azimut Atlantis Yachts are sporty, high-performing and dynamic; you experience the sea in a truly unique way. Atlantis is a versatile sports cruiser for those who love chasing the waves and seeking the true thrill of life at sea. 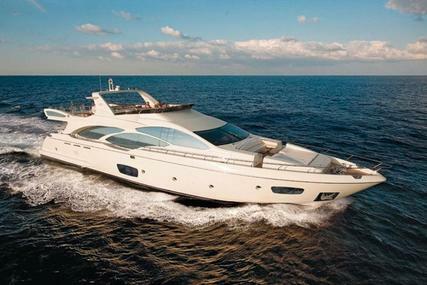 Great cruising ease, the elegant balance between quality and safety, the great alchemy of beauty and functionality: and all in large, welcoming spaces and meticulously planned interiors in line the best Italian design. 8. 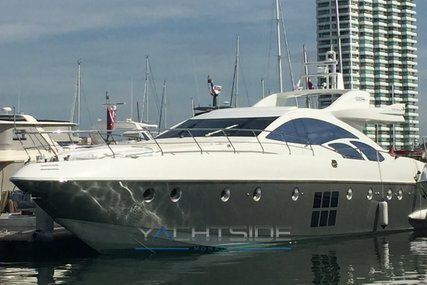 What are Azimut Grande Yachts? Grande in terms of ample space, in comfort, in the level of service and in the sheer abundance of style. The Azimut Grande Collection offers a great balance between the allure of Italian style and design concepts aspire to at creating excellence. 9. What is the Azimut Special Series? 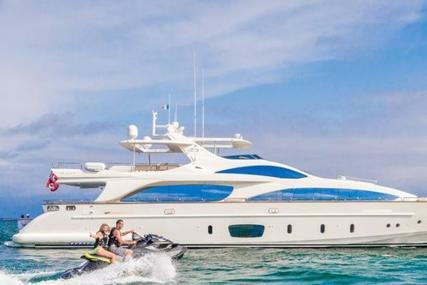 The Azimut Special Series is an inimitable yacht for unique moments at sea. A superyacht in its class that offers more space, more comfort, more luxury and is also easy to handle.